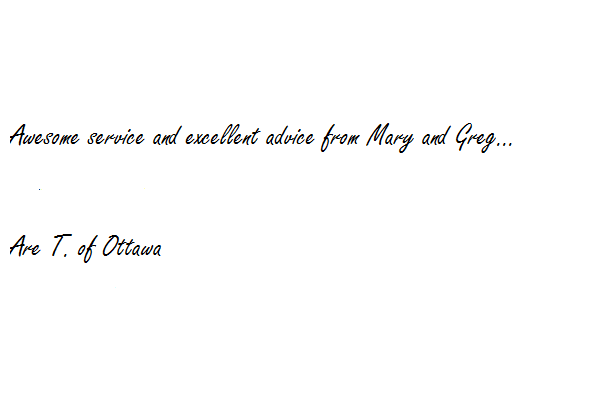 Awesome service and excellent advice from Mary and Greg. Terrific husband and wife duo. Can’t believe the selection of fabrics in that store. They also helped me save money. Installation was spot on. Will definitely use them again.